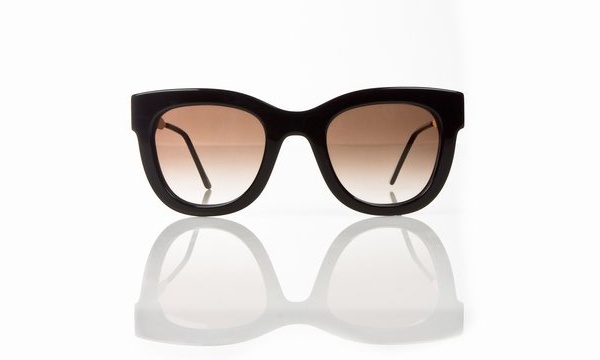 It’s good to know that Thierry Lasry appreciates the subtle things, as these Sexxxy sunglasses in black shows. 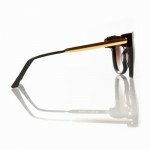 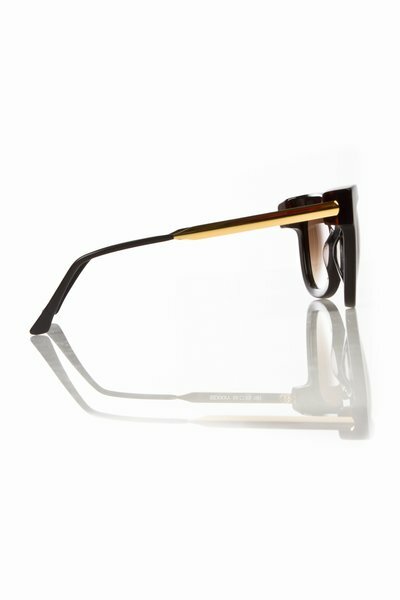 A bold black frame with thick construction, the Sexxxy has gold and black frames, made by Mazzucchelli in Italy. 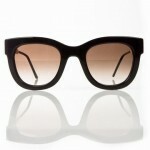 Finished in France with brown gradient lenses, they’re available online now.